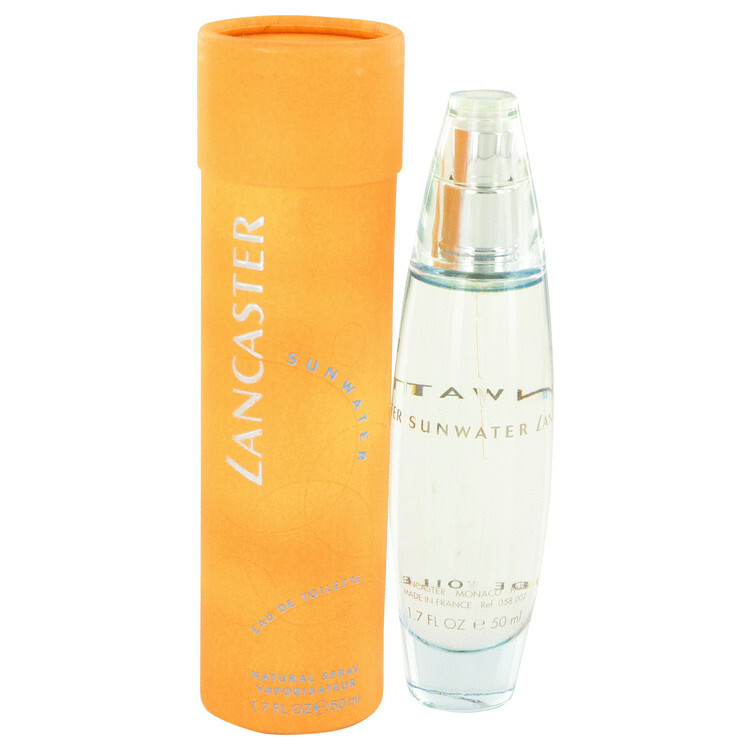 A fragrance which harmonises the warmth of the sun and the freshness of water. Sunwater can be worn at any time, and in the sun it is non photo-toxic. There are 3 reviews of Sunwater. I smell lotus, water lily, and apple, for the top notes. The heart exposes an earthy, spicy cumin-like note which sits close to the skin. Lily of the valley hovers near. The lotus is still present. There is something starchy in the heart. This perfume is confusing. I don't think it is very pleasant at all. I cannot envision a woman or a man wanting to wear this. The base comes off as sort of woody. Maybe an accurate name for this would be Murkywater. And, the notes don't seem to match what are listed. The list of ingredients that I found on another site are radically different from the ones listed above . . . and unfortunately my expectation was based on those rather than the ones here. For me, this fragrance was wwaaayyyy too much water and very little sun. However, the version that I purchased wasn't perfume or even edp . . . it didn't even seem as "strong" as cologne - more along the lines of an 'after bath splash' of the weakest sort. I bought this after an all day sniffathon...I think that I was confusing this with another fragrance that I'd sampled because it didn't smell a thing like I thought when I got it home. Enen thought it wasn't what I thought I was buying I liked it anyway. It was crisp and clean smelling. The staying power was very nice on me. I used the lotion more than the perfume though. It was a way to get the clean fragrance without overpowering my nose. 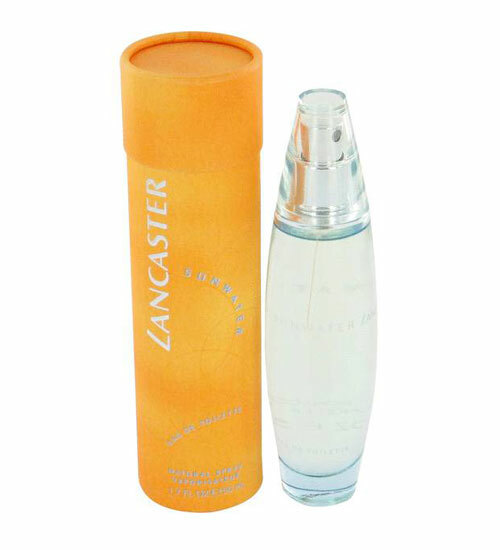 Sunwater by Lancaster 1.7 oz/50ml Eau de Toilette Spray for Women, Rare! There are no member images of Sunwater yet. Why not be the first?